Assisted Living at it's Best! 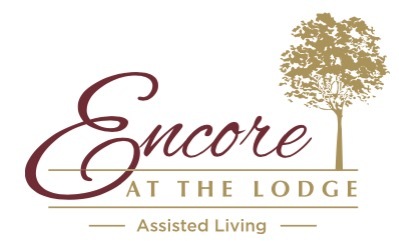 Encore at The Lodge assisted living at it’s best! Please fill out the below registration If you would like to receive a VIP invitation to the our grand opening this summer.